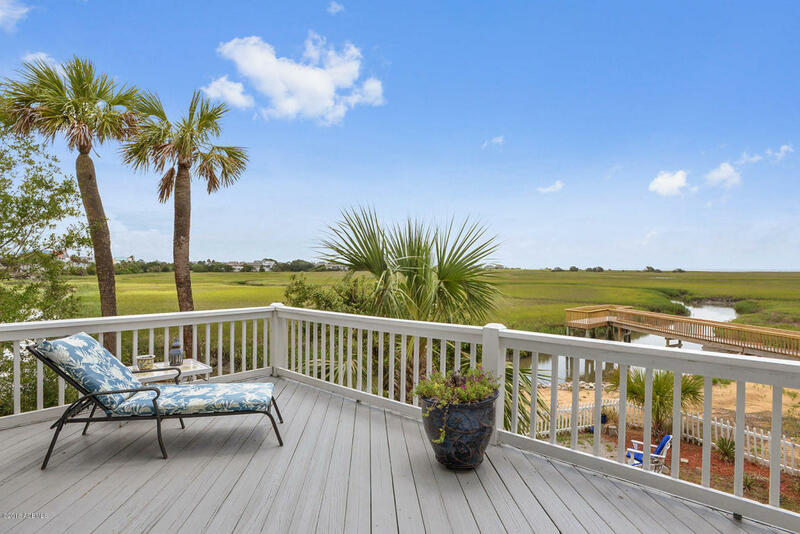 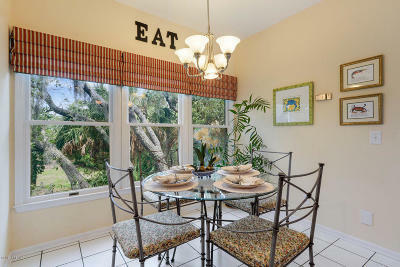 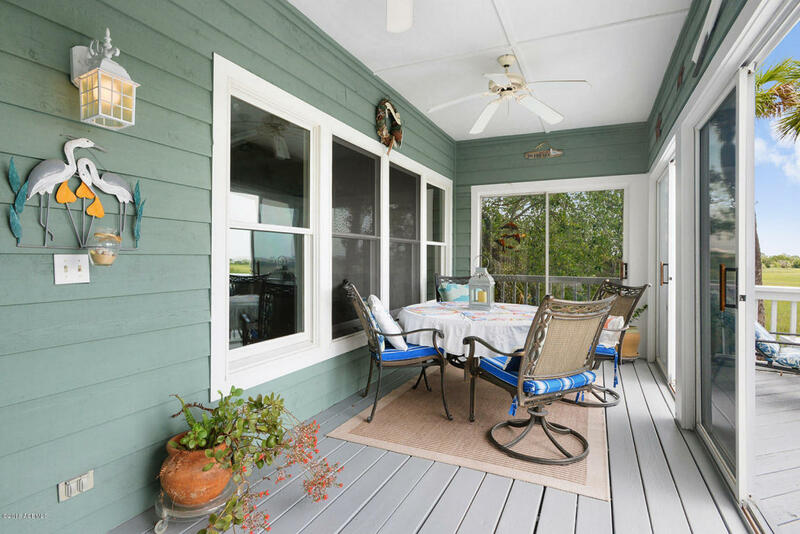 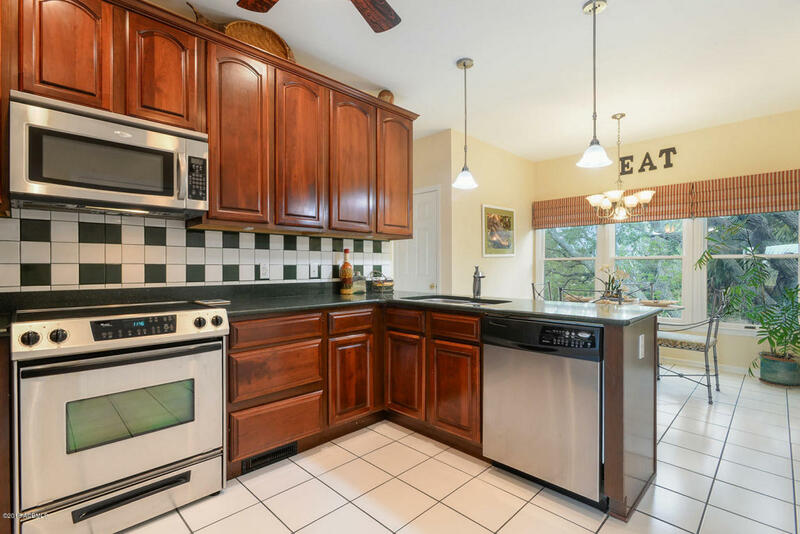 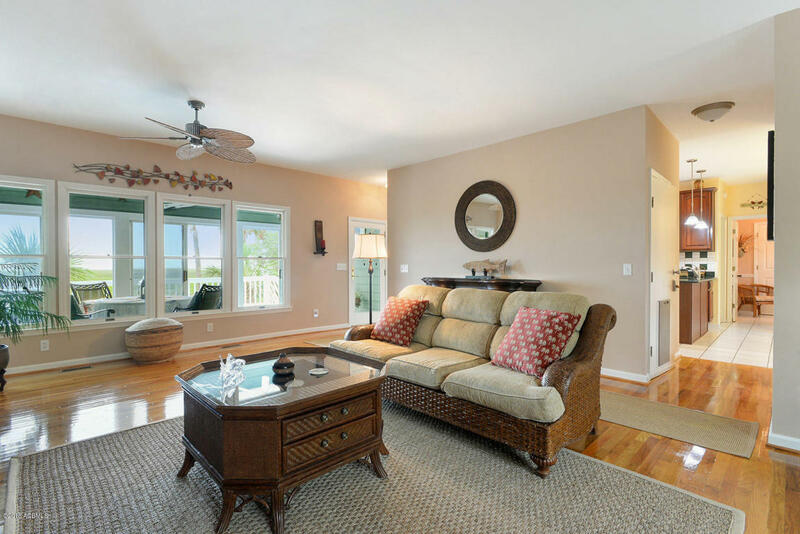 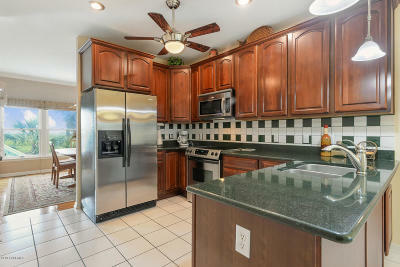 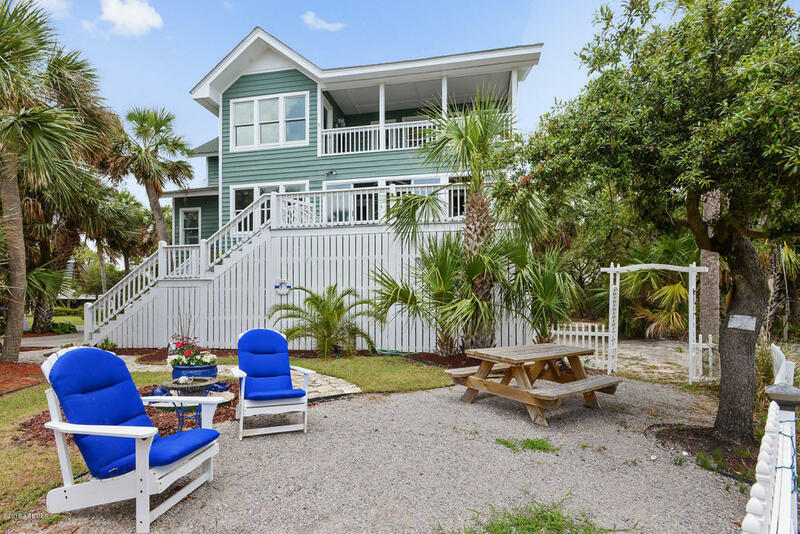 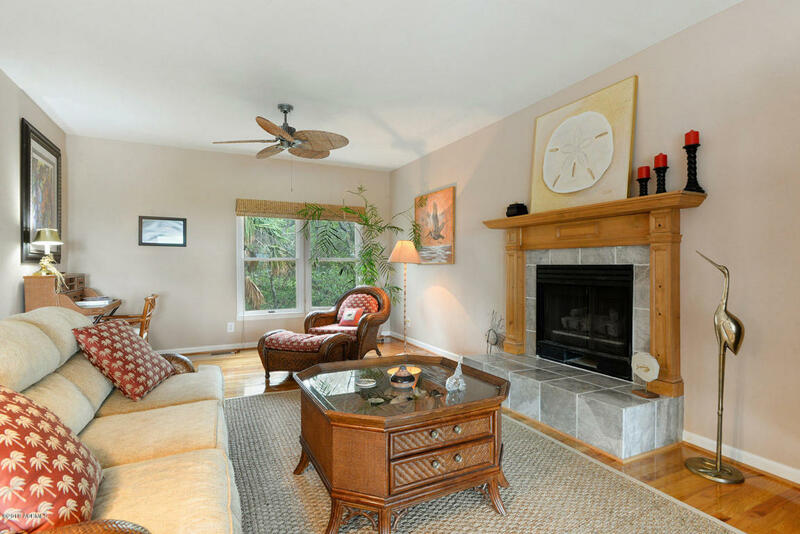 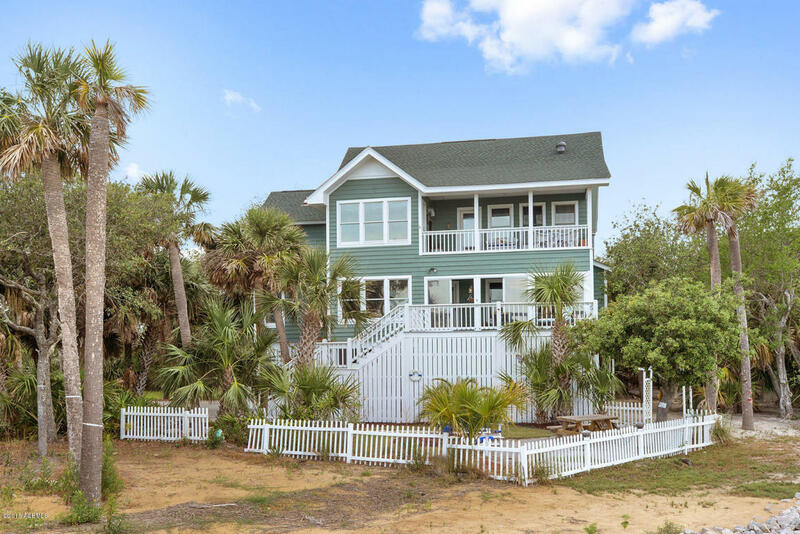 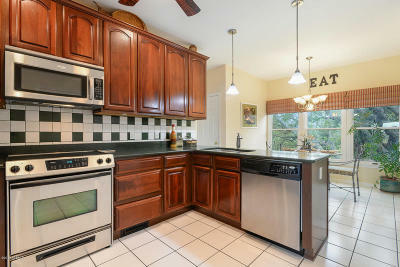 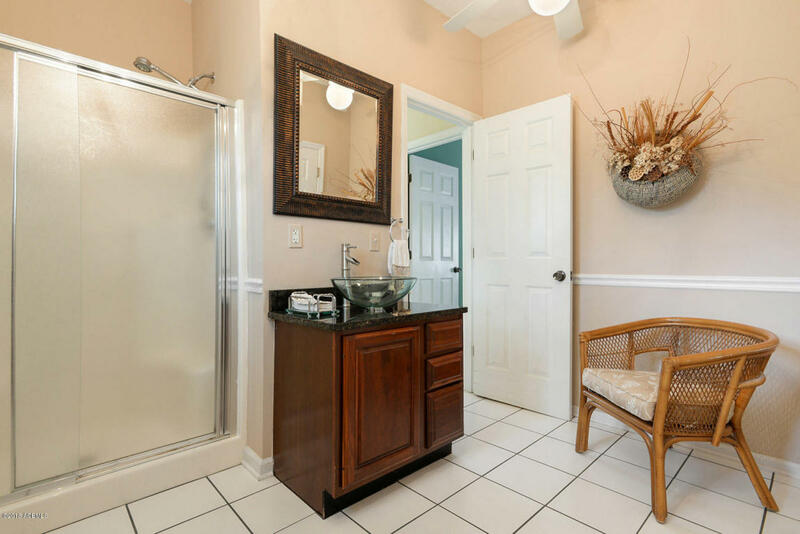 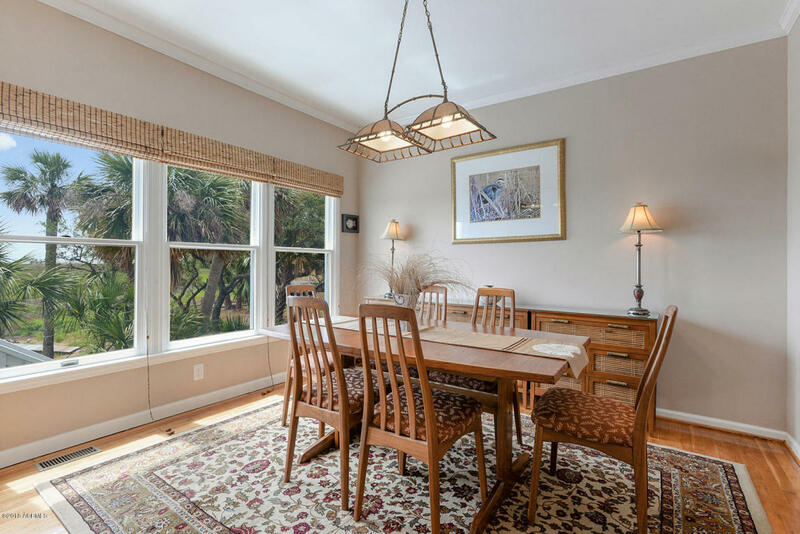 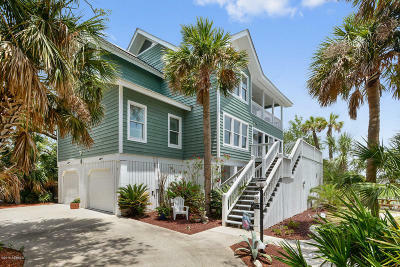 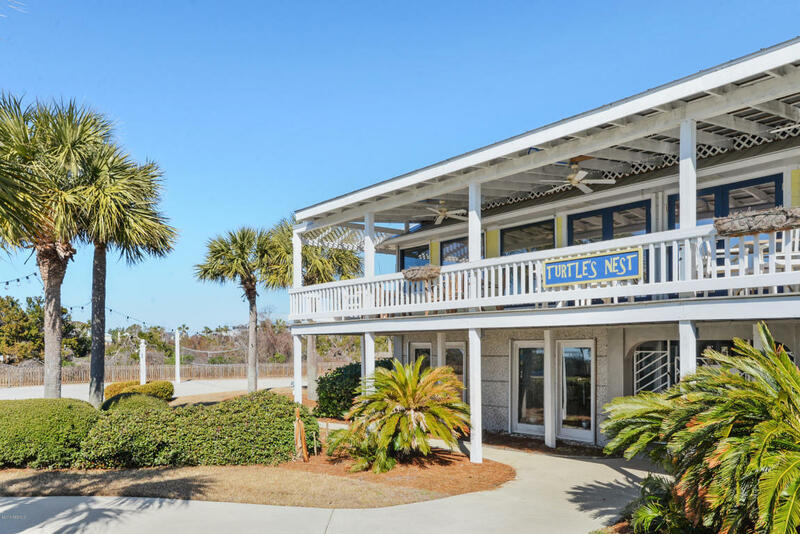 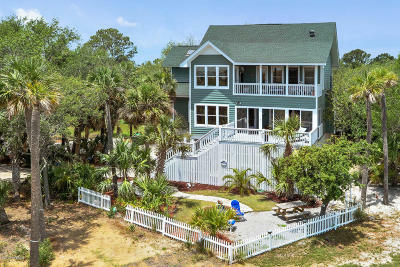 Beautifully maintained 4 bedroom, 3 bath home located on the private beach community of Harbor Island SC. 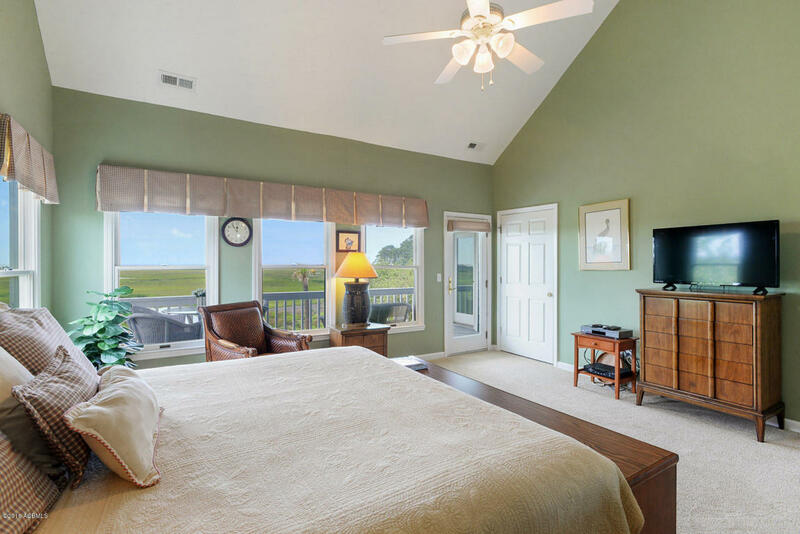 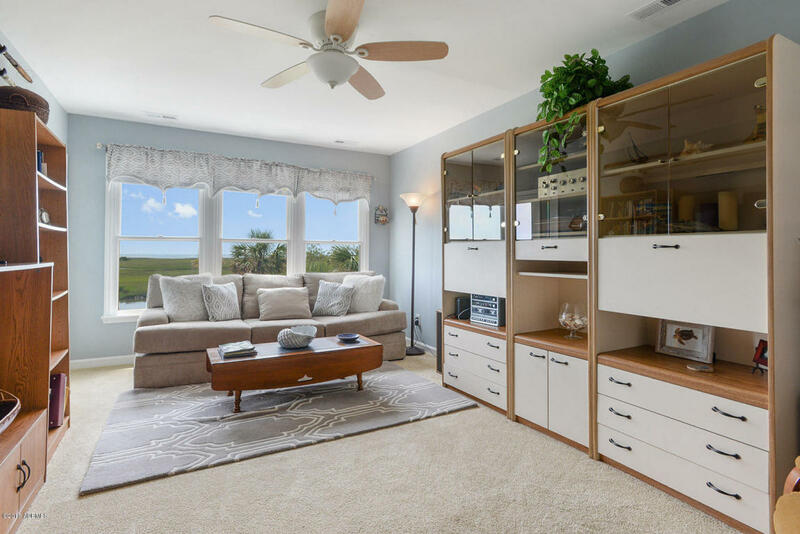 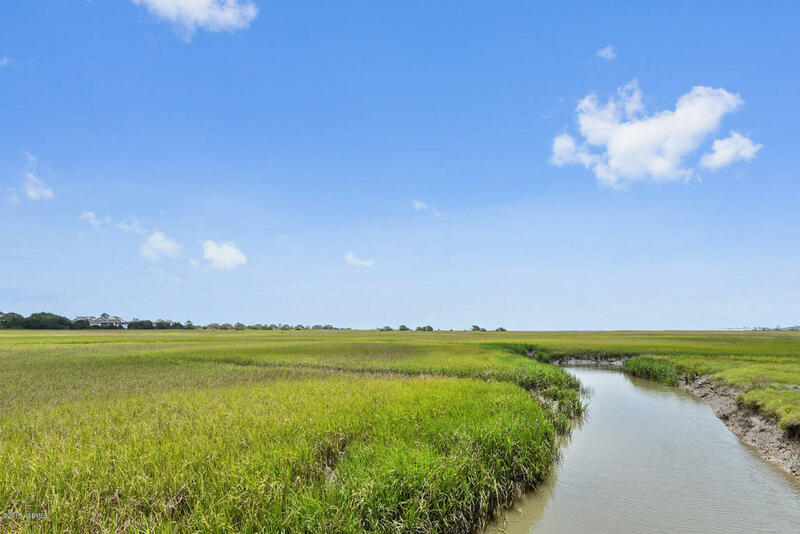 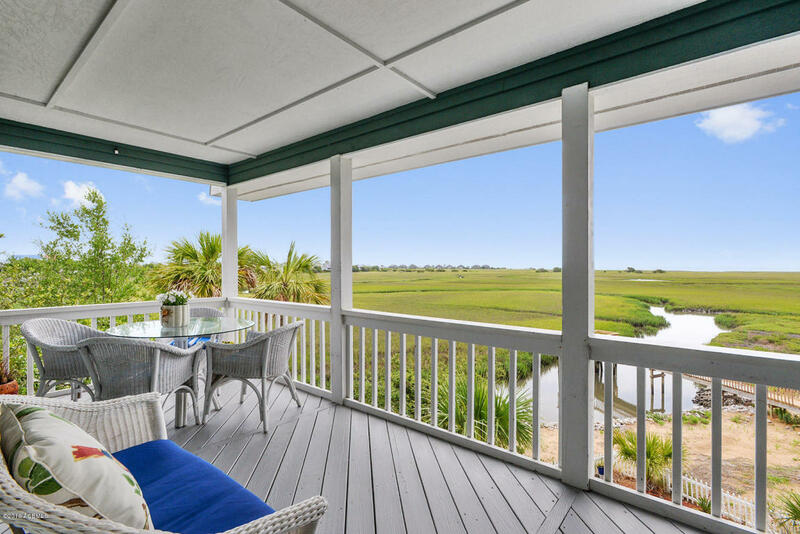 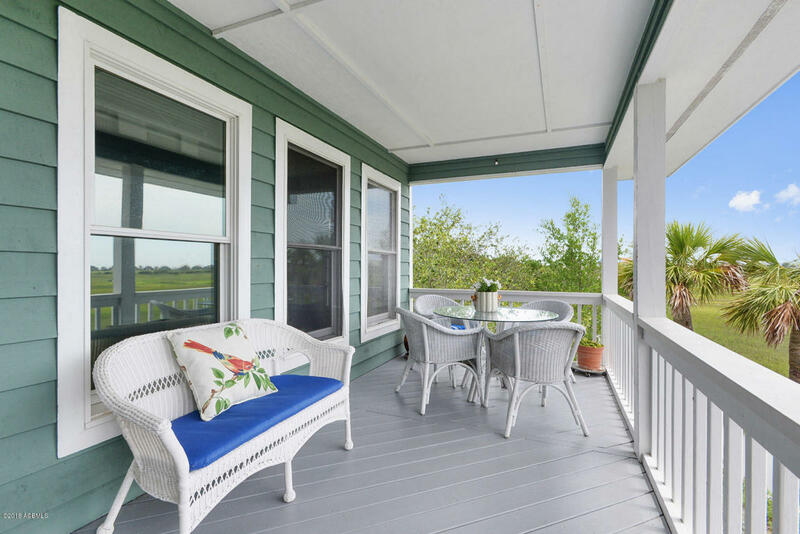 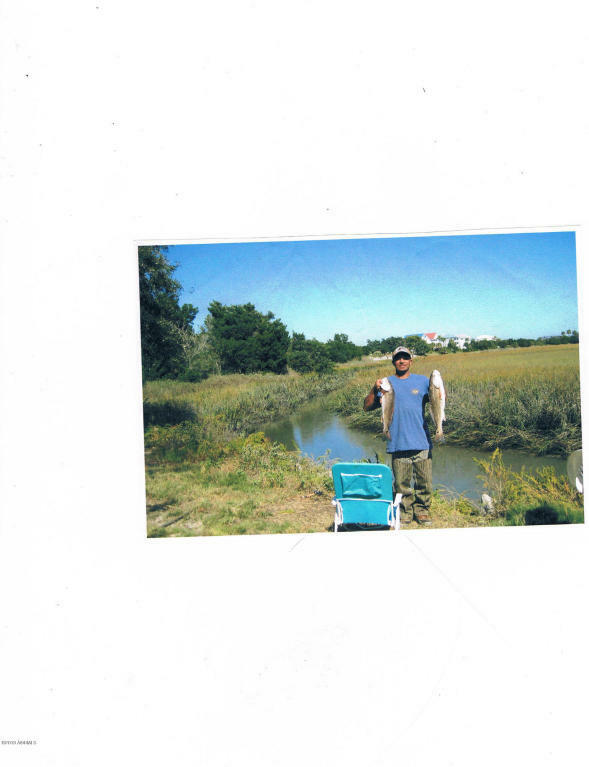 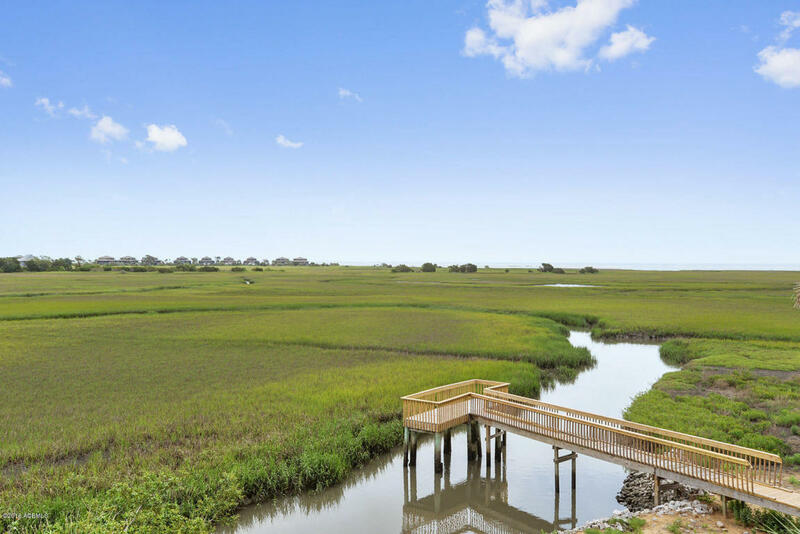 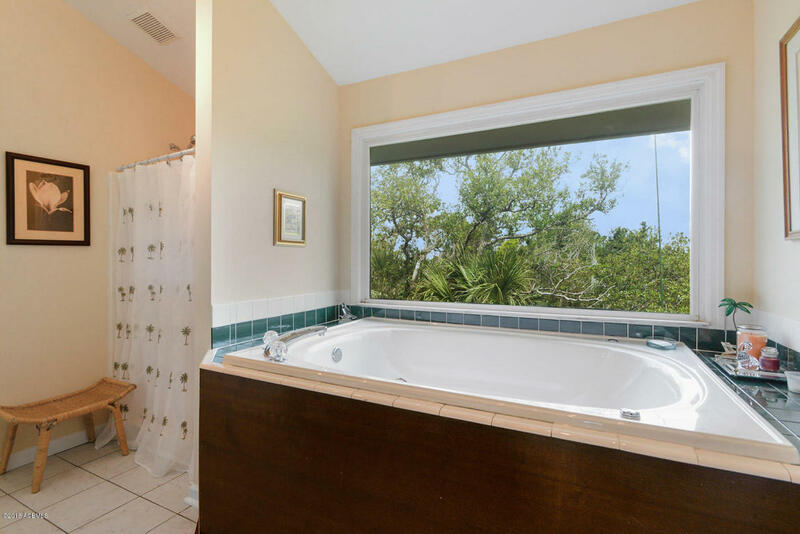 This home offers spectacular views of the marsh and the Atlantic ocean. It is one of the most secluded lots on the island, offering plenty of privacy. 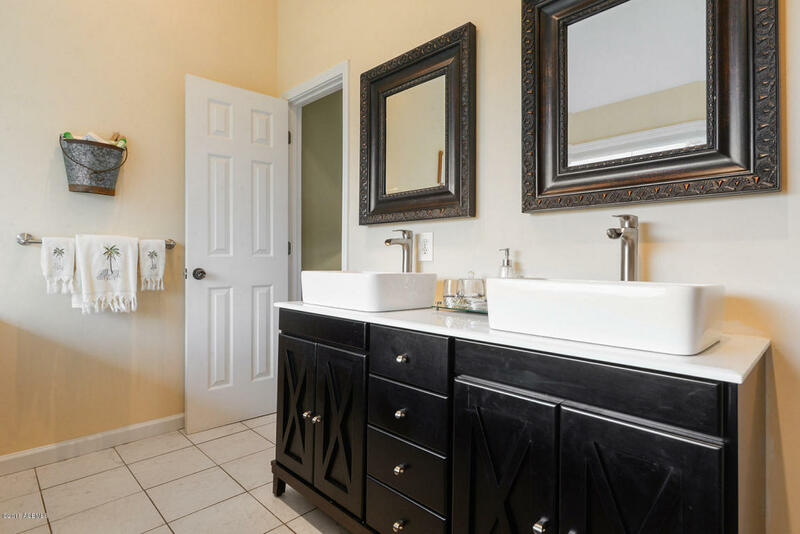 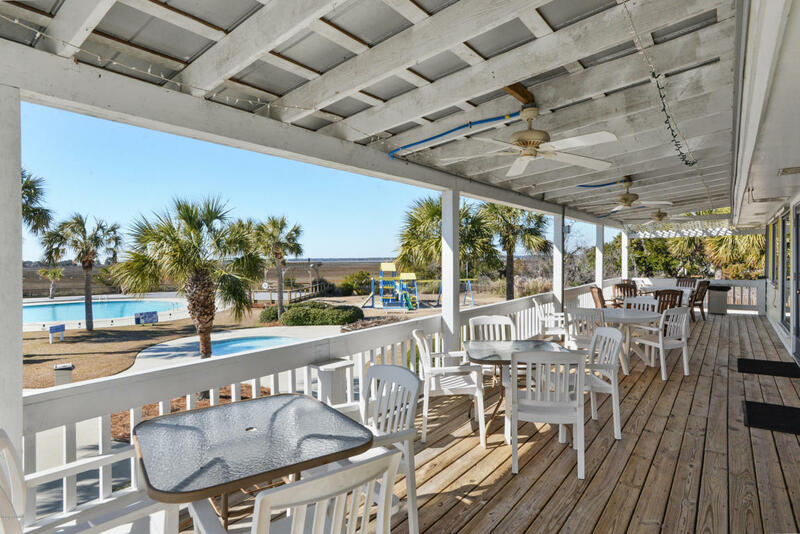 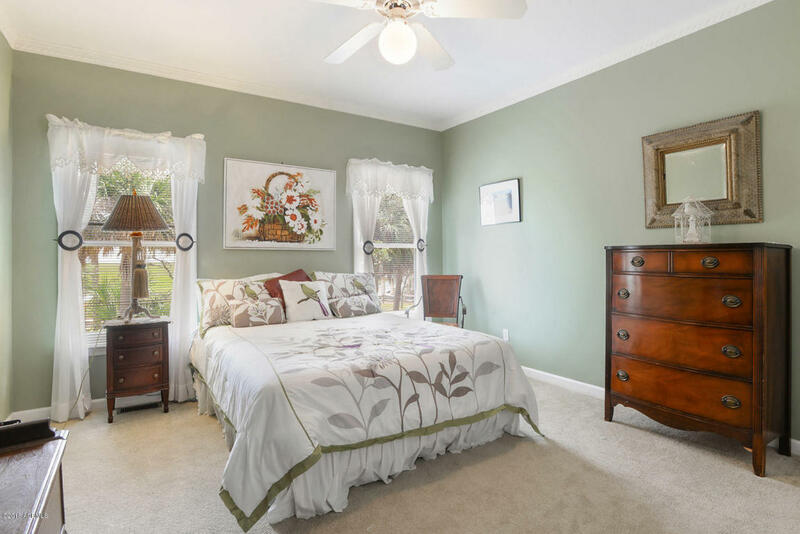 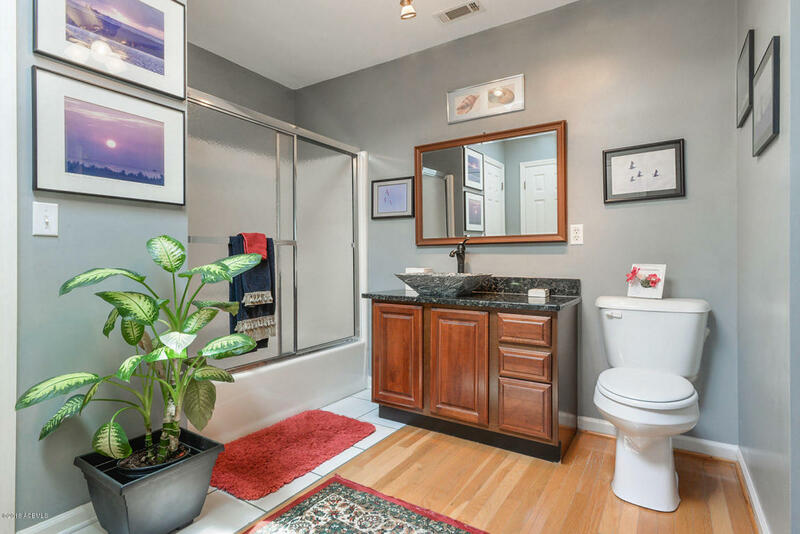 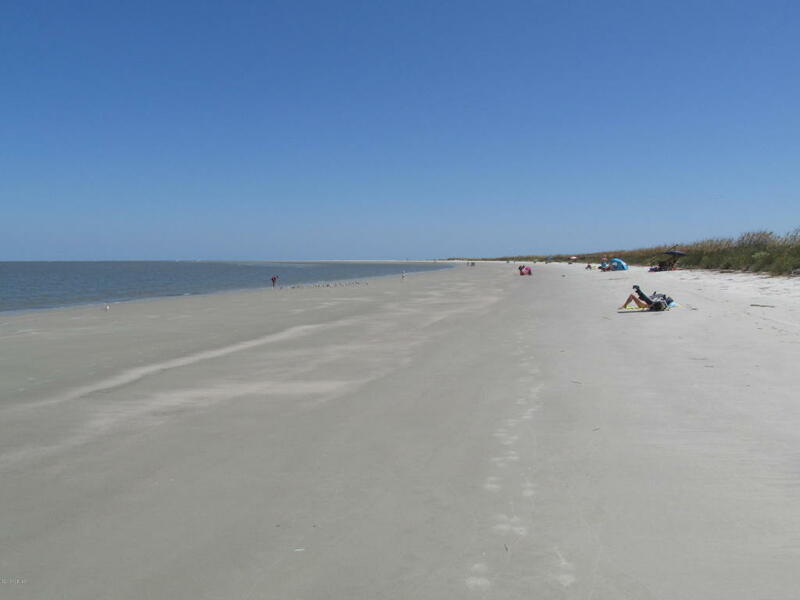 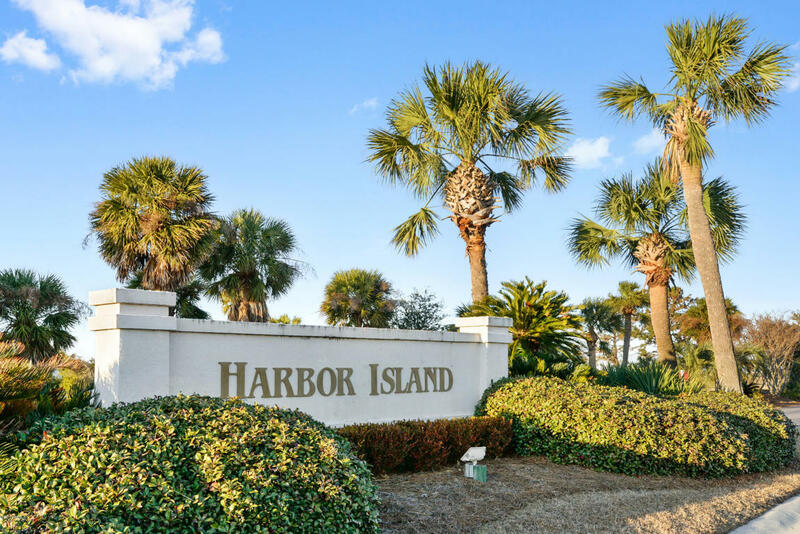 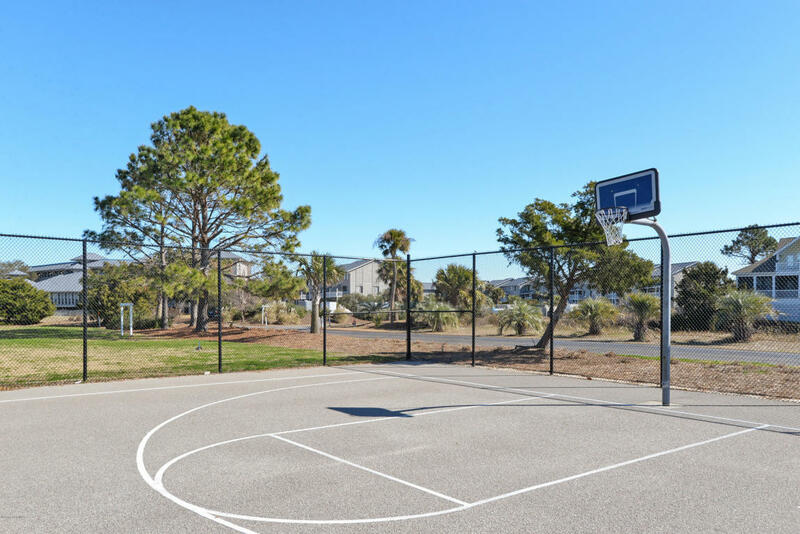 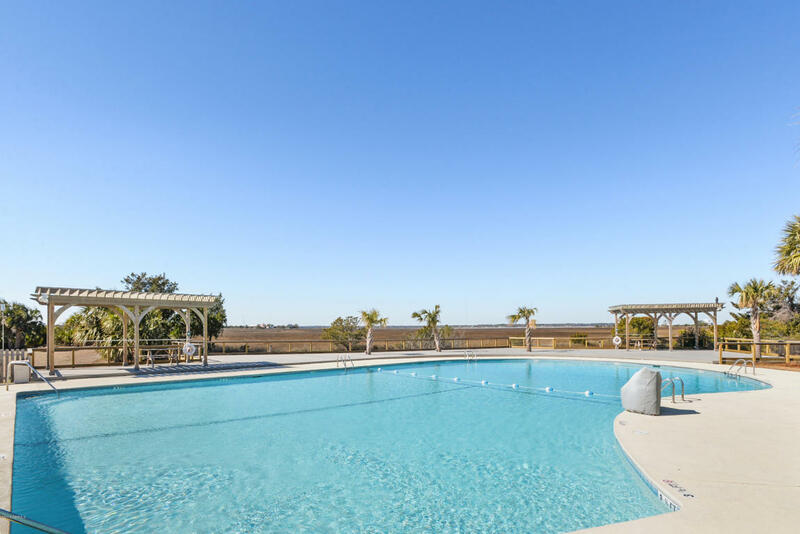 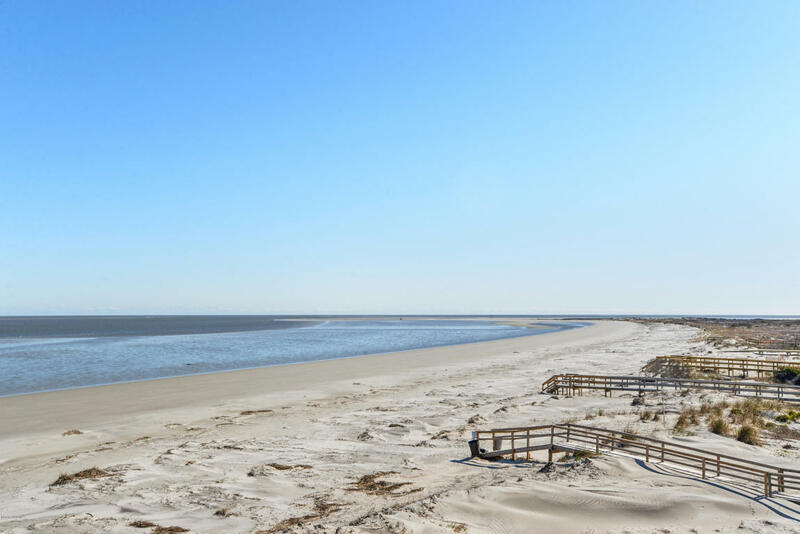 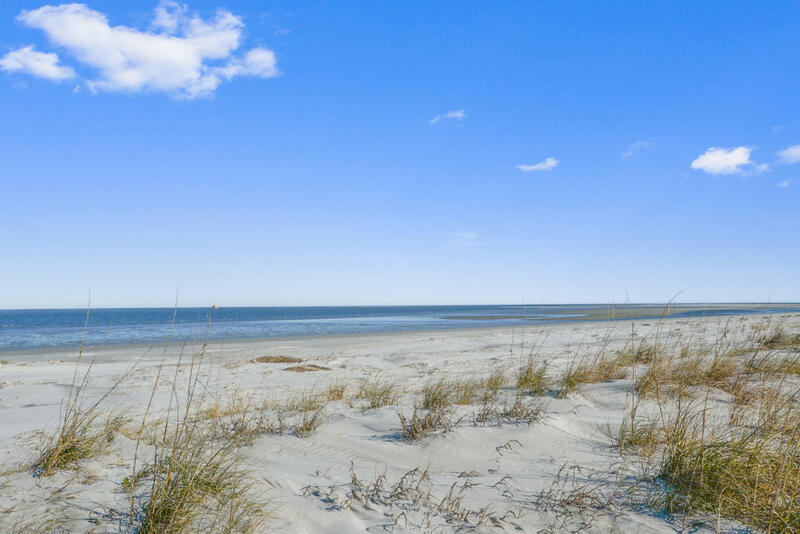 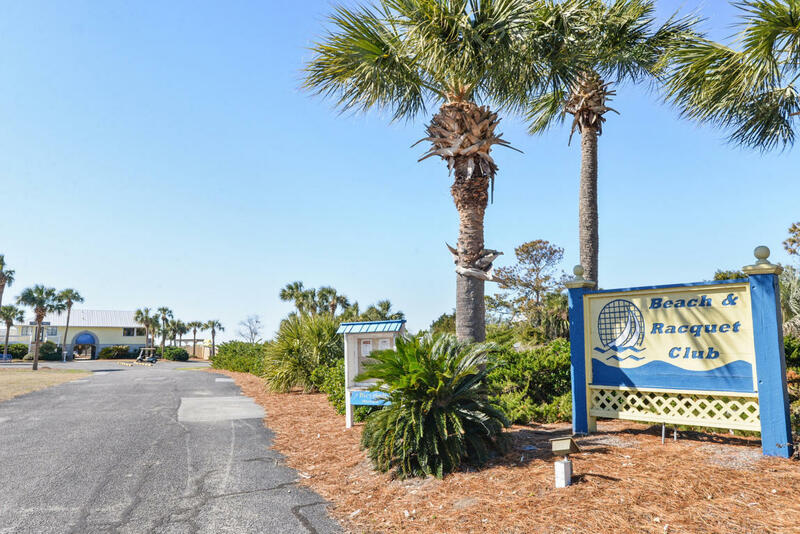 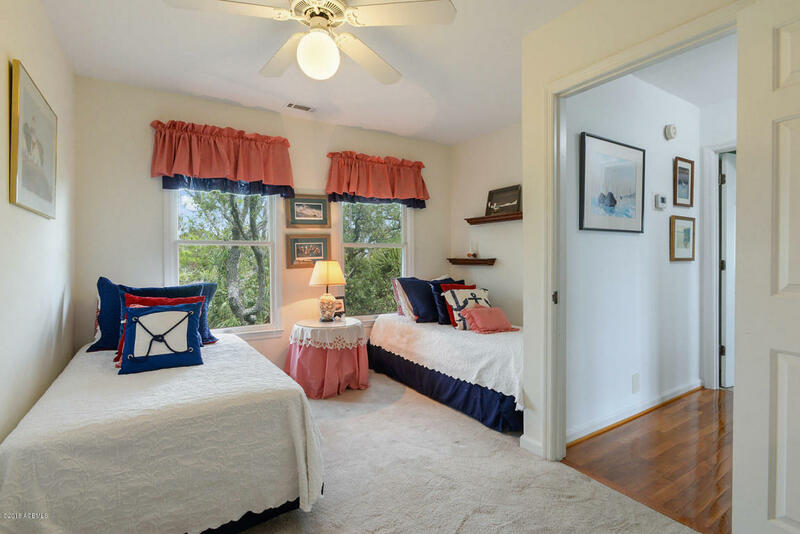 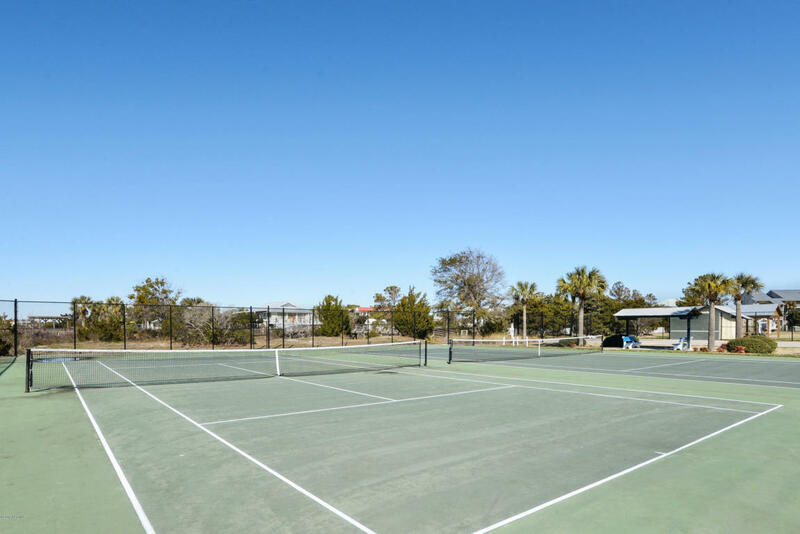 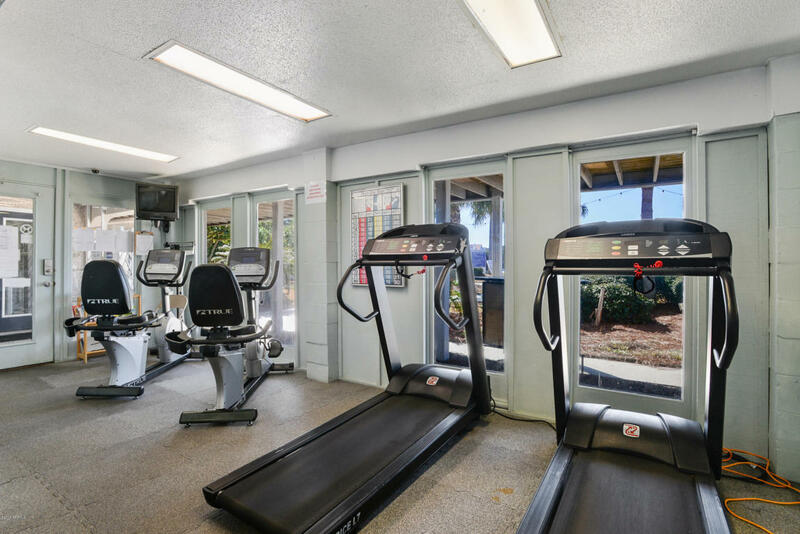 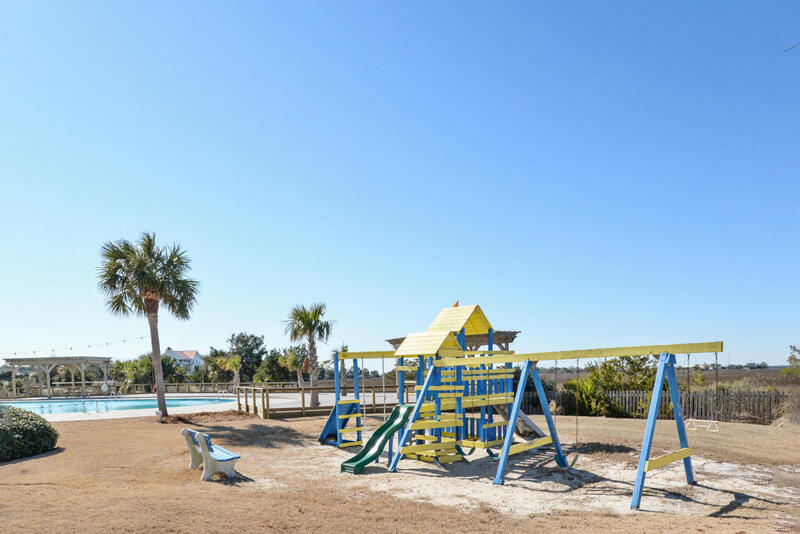 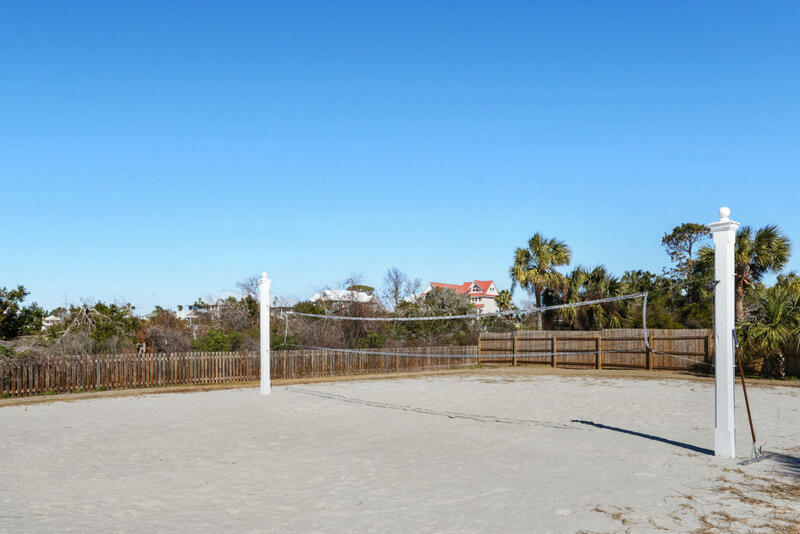 Enjoy all the wonderful amenities, including the Beach and Racquet Club, tennis, volleyball, basketball, community pools and over two miles of pristine beach.